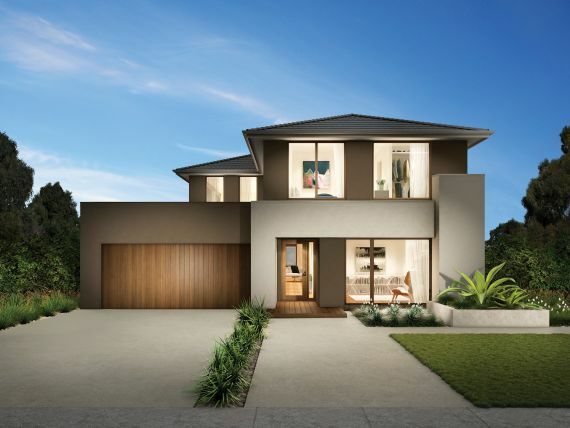 From: $436,900* Need a home loan? 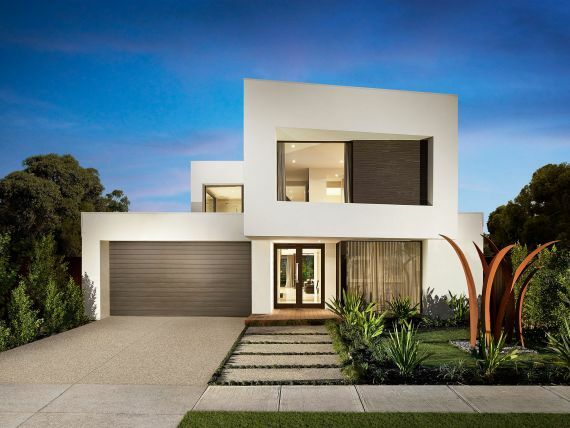 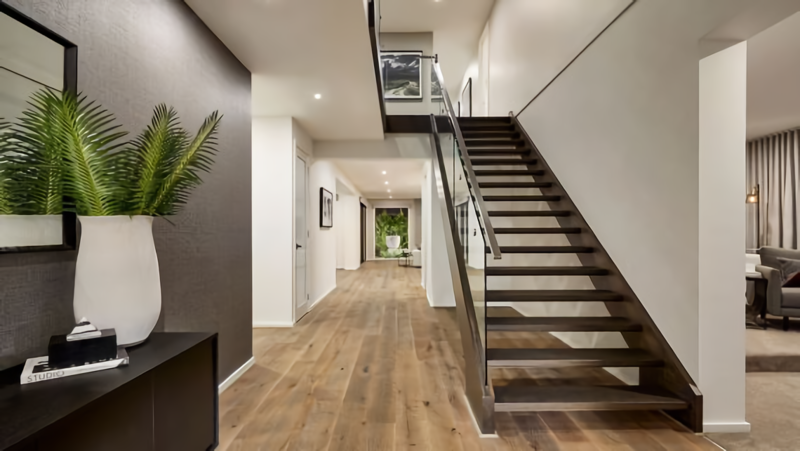 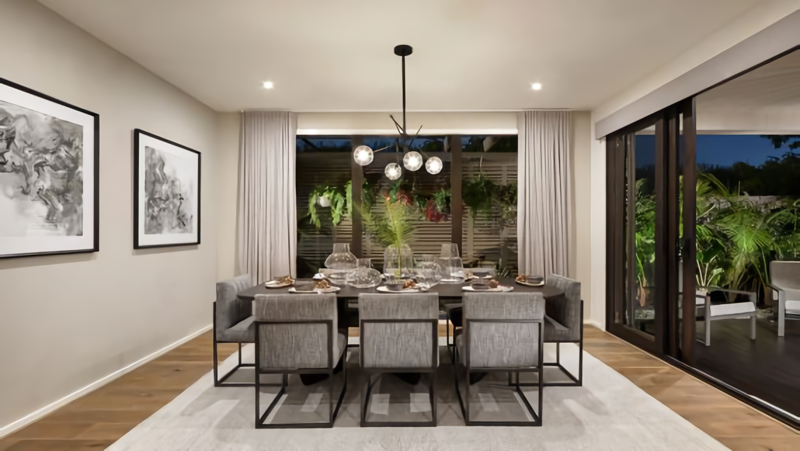 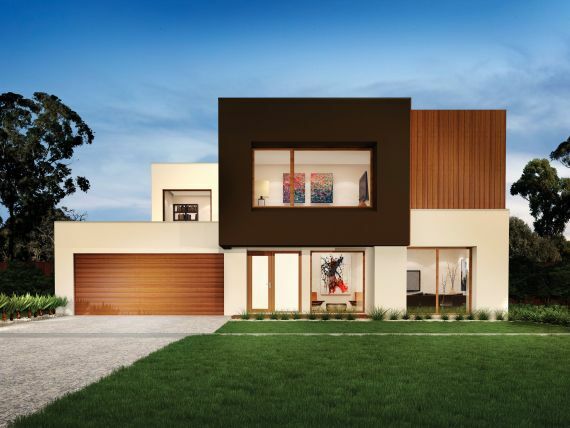 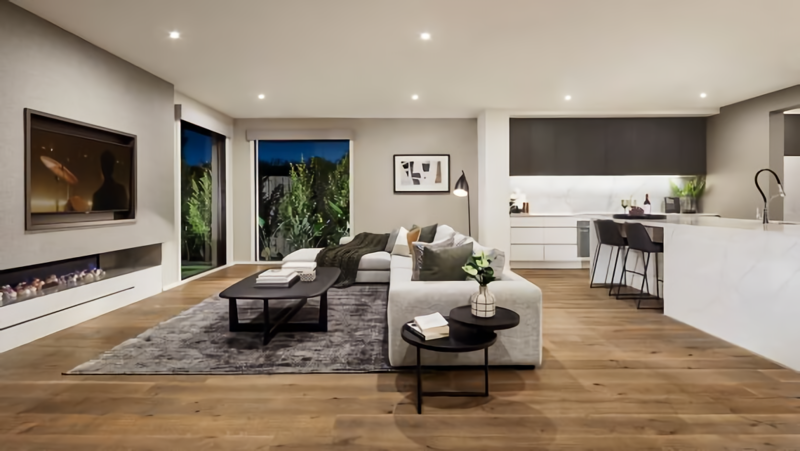 The flawless design will leave you in awe with the grand entrance leading to the open plan living, which seamlessly flows out onto the alfresco area - bringing the outdoors in. 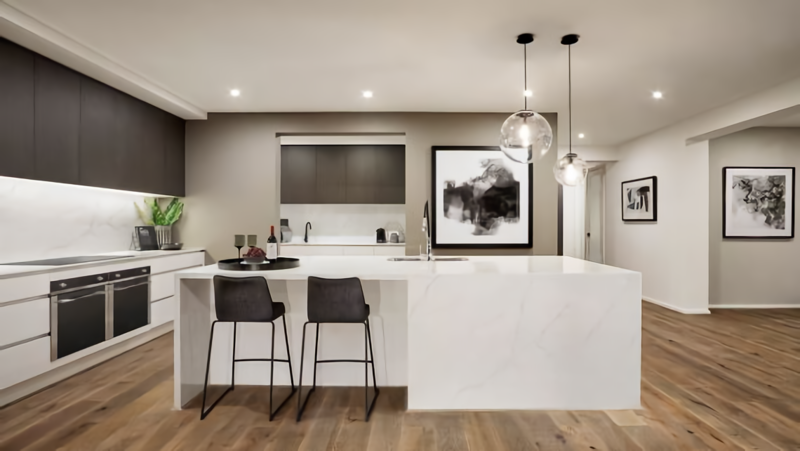 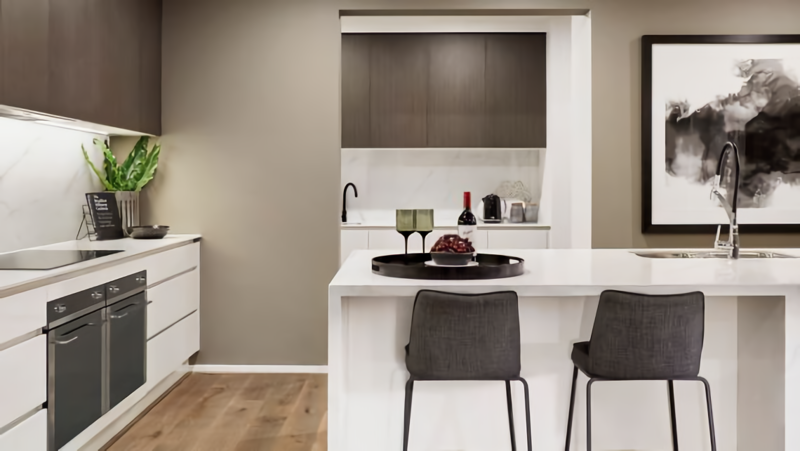 The central kitchen is the masterpiece of the home, with a chef-friendly prep space, which extends to a walk-in pantry. 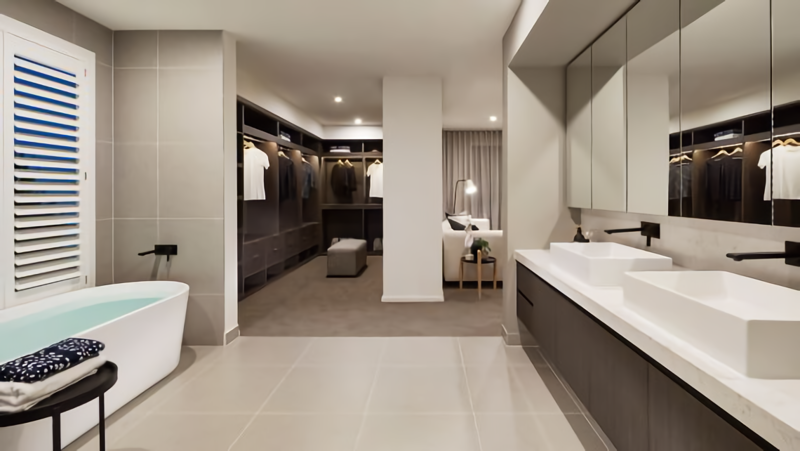 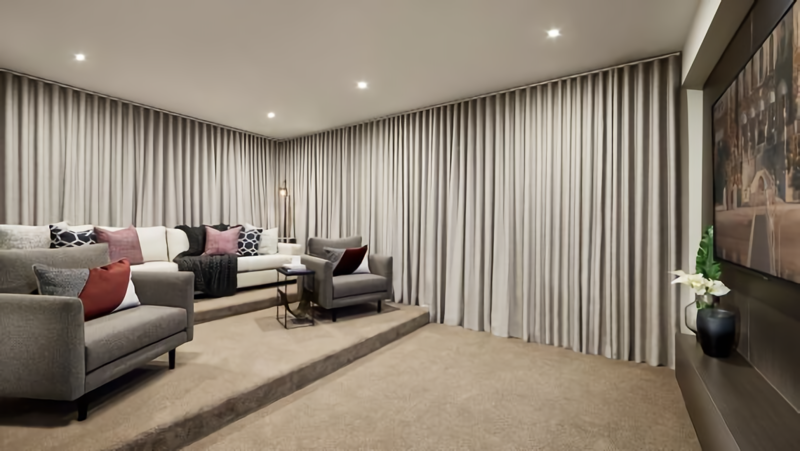 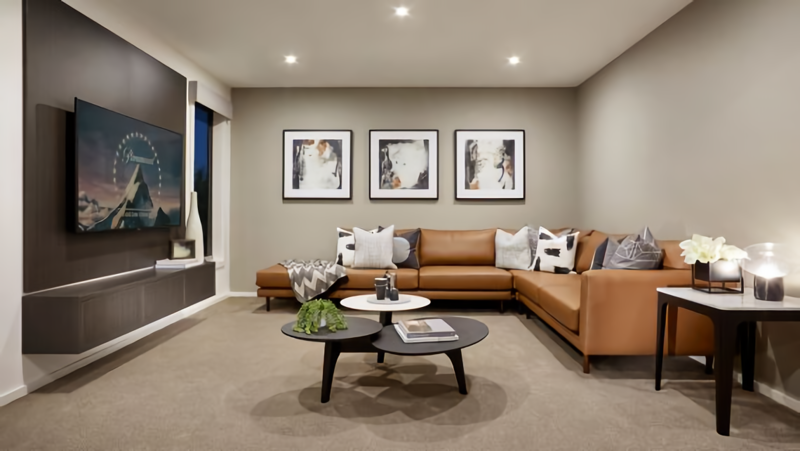 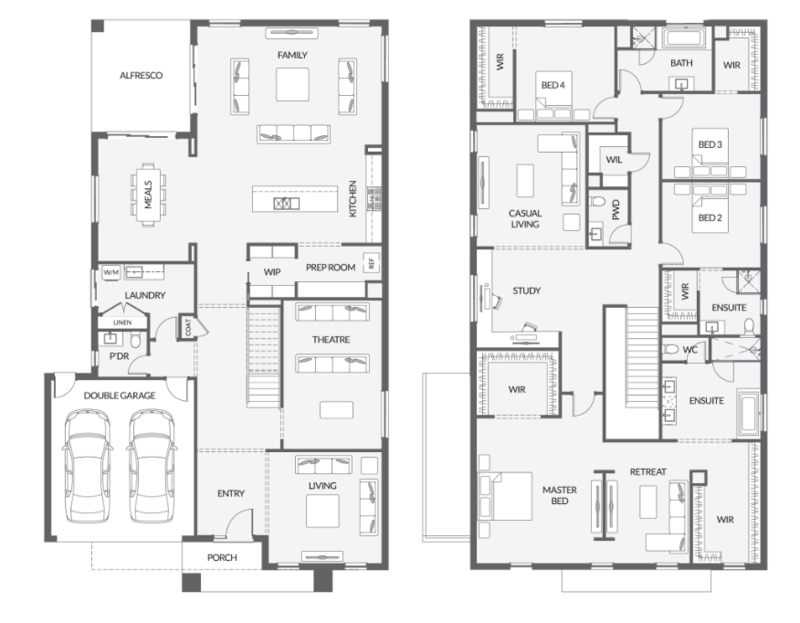 The Saara features multiple living areas throughout and three expansive secondary bedrooms, equipped with their very own walk-in wardrobe. 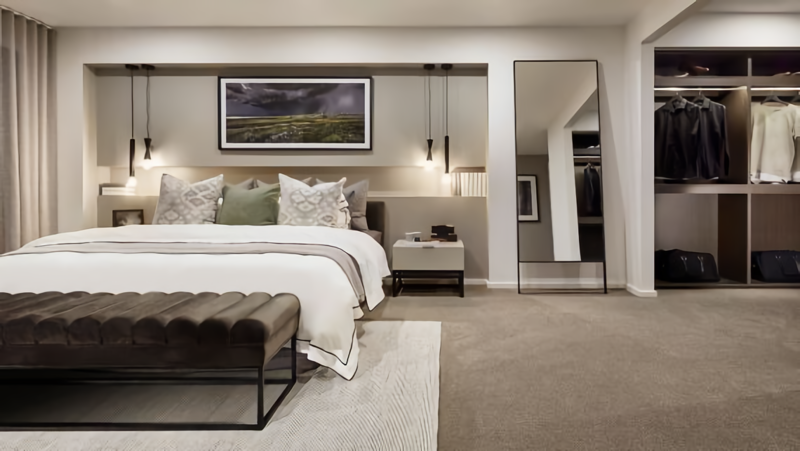 The master bedroom features a spacious walk-in wardrobe, ensuite and boasting a master retreat, providing the perfect oasis to escape to.